Sometimes, life isn’t always easy. From struggles at home to complications at work, it can feel like there’s always something dragging you down. When you want to talk out the challenges you’re facing or you need help managing the pressures in your life, counseling can make a big difference. With our team of dedicated counselors, MPB Group Inc. can help you learn coping techniques, work through problems, and overcome obstacles, one session at a time. MPB Group Inc. is a comprehensive outpatient mental health clinic offering assistance to adults, family, and children as well as care for the dual diagnosis population. For those who require care, we are always here to make a difference. When you’re looking for a way to improve your life, strengthen your convictions, and find a healthier, happier outlook, our team is here to stand by your side. Our group was founded in 2003 as a private practice office in Columbia, Maryland. In our early days, we worked primarily with foster children facing abuse and neglect in Howard County, helping those in the system to come to terms with their past lives. 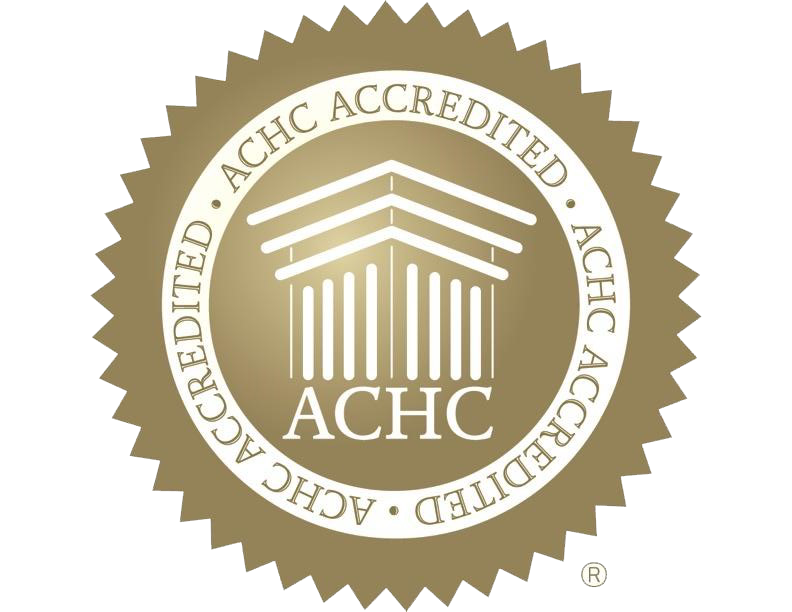 This lasted for four years until 2007, when we expanded to become a Nationally Accredited Outpatient Mental Health Clinic (OMHC) servicing children, adolescents, and adults in the greater metro area. In 2013, MPB Group Inc. secured a license to serve as the first and only Psychiatric Rehabilitation Program (PRP) for minors in Howard County with service to the entire Baltimore-Washington metropolitan area. Our practice expanded again in 2015 with the opening of our new location in Laurel, MD, with service to greater Prince George County. In 2016 our group responded to the needs of the Department of Health in developing program to service the dual diagnosis population (mental health and addictions). In 2017, MPB Group Inc. embarked upon further growth by development of a home based program in Montgomery County. Counseling can be a vast and variable field, especially when working with special populations, like teens and foster children. As such, we strive to offer comprehensive support and assistance custom-tailored to the needs of those in our care. When you arrive at our office, we’ll work with you to determine your stressors, challenges, and moments of pain in order to devise a program that’s right for you. We’ll base our treatment practices off of this initial consultation, ensuring you have the tools to succeed at your disposal.